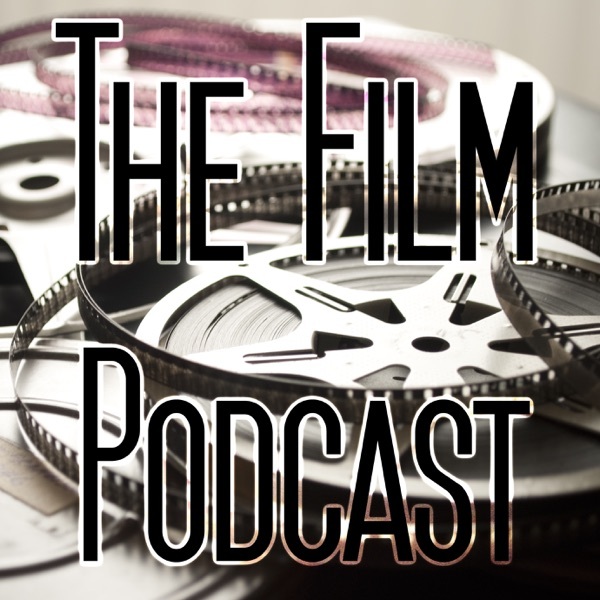 © Copyright 2011-2017 The Film Podcast. All rights reserved. In this week's episode we LIST and discuss WESTERNS with writer/actor Ric Maddox.